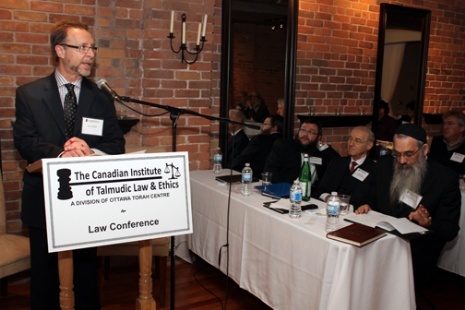 The Canadian Institute of Talmudic Law & Ethics is a newly-founded organization under the auspices of Ottawa Torah Centre. Its primary purpose and goal is to serve the needs of Ottawa's Jewish lawyers. A primary focal point of this initiative will be the Jewish CPD Law Conference – Comparing Modern and Talmudic Legal Systems, as this is a new area of interest - ever since the LSUC introduced the annual mandatory CPD hours. 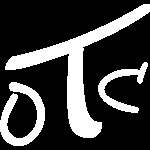 The Talmud’s ancient teachings are both rich and complex, and its unique analytical approach to law, is intriguing to the minds of those who dared delve into it. The complexities of Jewish law are particularly brilliant when compared and contrasted to contemporary secular law and relevant legal matters of today. While many lawyers have pored-over the Talmud’s thousands of pages in the past, we recognize that many have yet to do so. Hence, we welcome you to be amused and fascinated, while at the same time complete your ethics and professionalism hours in an accredited Jewish environment.